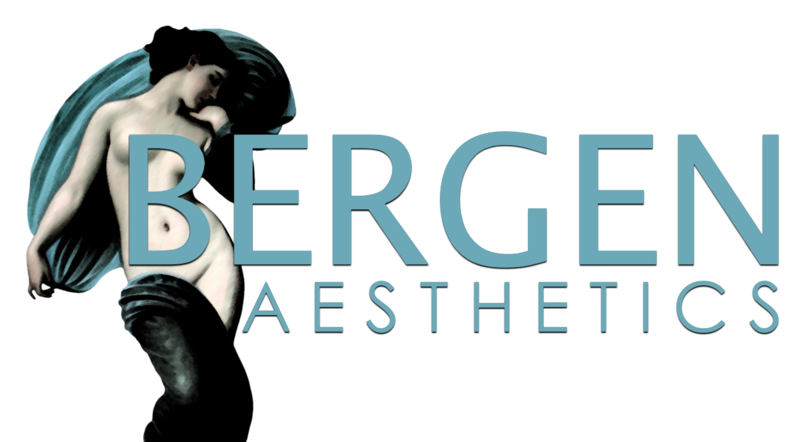 ​Bergen-Aesthetics delivers personalized, science-based, cosmetic and regenerative medical treatment and care. Dr. Ohanian is board certified in Regenerative Medicine, Laser Medicine and Surgery as well as OBGYN. As a regenerative medicine expert Dr. Ohanian uses your body’s own components to reverse the toll that time and the elements take on you. Bergen Aesthetics features the Revive Lift…which delivers amazing rejuvenation to the face, neck and décolletage as well as to restore hair growth. We believe in high quality medical care, open and honest communication, and friendly service with integrity.